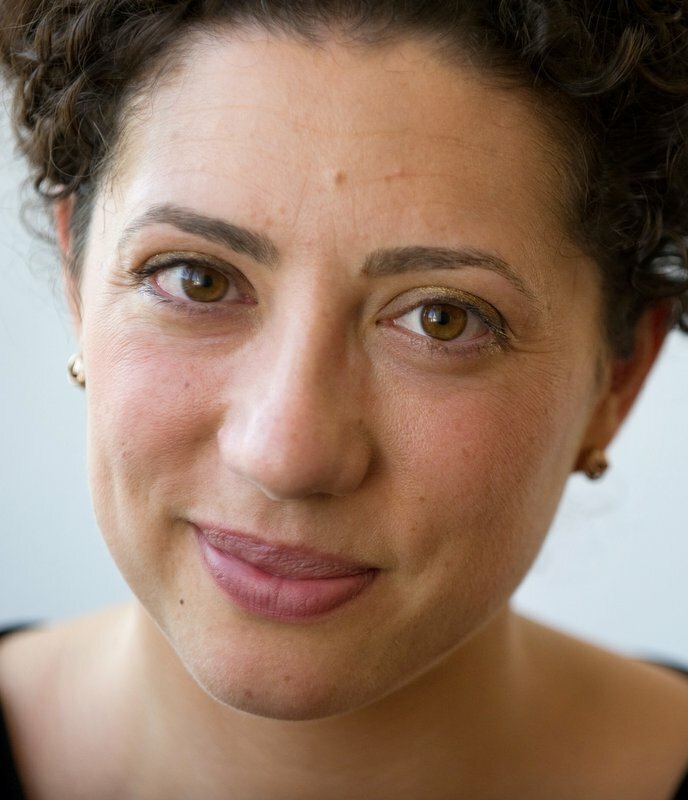 Olivia Fox Cabane has lectured at Stanford, Yale, Harvard, MIT, the Marine Corps War College and the United Nations. She is the former Director of Innovative Leadership for Stanford’s StartX program, and when teaching at Berkeley’s Business School her course was so popular that university staff had to guard the entrance to ensure that only the students admitted to that course gained entrance. As keynote speaker and executive coach to the leadership of Fortune 500 companies, she helps people become more persuasive, influential, and inspiring. From a base of thorough behavioral science, Olivia extracts the most practical tools for business, applying the latest in global behavioural science to everyday leadership needs to improve her clients’ productivity, effectiveness and efficiency. In addition to being a columnist for Forbes and The Huffington Post, Olivia is often featured in media such as The New York Times, Bloomberg or BusinessWeek. She has been profiled in The Wall Street Journal as well as NPR’s Marketplace show. Her first book, The Charisma Myth: Master The Art Of Personal Magnetism, published by Penguin/ Random House in 2012, went into second printing before it even launched. Olivia’s follow up book, which has been co-authored with Judah Pollack, is called The Net And The Butterfly: The Art And Practice Of Breakthrough Thinking, was published by Penguin in 2017. It has received fantastic reviews across the globe. Olivia has both French and American nationalities and is fluent in 4 languages; her books have been translated into 17 languages and she was the youngest person ever to have been appointed Foreign Trade Advisor to the French Government. She holds three master’s degrees, of which she uses absolutely none in her current line of work. Chartwell Speakers is Olivia Fox Cabane’s exclusive speaker agency for all territories outside the Americas. Please contact enquiries@chartwellspeakers.com to request her availability. "Olivia has a gift for communicating sophisticated insights from behavioral science in a highly accessible, practical and inspiring way. In The Charisma Myth, she shows that charisma is not something you either have or don't have, but rather something that can be taught. In The Net and the Butterfly, she and her co-author show how you can train the rational and creative parts of your brain to work together to deliver breakthrough moments. A brilliant speaker who appeals to all audiences, from students to boardroom executives."